A life-changing weekend, in luxurious surroundings with like-minded incredible humans who want to support you and grow with you in equal measures. Are you ready to start your own self-love journey? 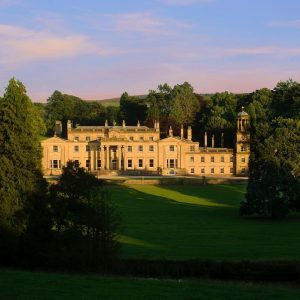 A 4-day Infinite self-love retreat, with all new program specially designed around the sanctuary of Avalon & Broughton Hall. Gina has been teaching events, retreats and online groups around the world for four years now and has taken the best bits and condensed it for you here. Gina is super excited to hold this retreat on home soil and can’t wait to see your face when you arrive. 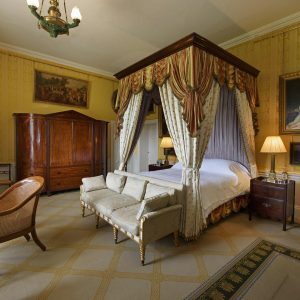 "You will be staying in one of the most exquisite Historic Houses in the UK and swanning around one of the most futuristic holistic Wellbeing Centres", Gina Swire. Her work has been featured in Vogue Magazine, Elephant Journal, Yoga Guide Magazine and Psychologies magazine. You can learn more about Gina at her Instagram page and become a part of this self love movement by joining the community. Create spaciousness on every level of yourself and your life. Experience a luxury weekend away from the fast pace of normal life. Feel 100% seen and heard. Learn more about what it is that has been stopping you, with playful curiosity, figure out what what these beliefs and patterns have been trying to teach you. Learn how to protect and expand your energy – the most important tool I teach. Heal, forgive and harmonise the past. Take my special wisdom process which helps you identify your deep desires and purpose, even when you think you don’t know! Learn all about the art of manifesting, including practical advanced techniques and guidance. Fill up on beautifully prepared, fresh, vegetarian food. Experience your wonderful body and soul connection like never before. Make deep and lasting connections with other like minded women. Like the sisters you didn’t know you had and much more! 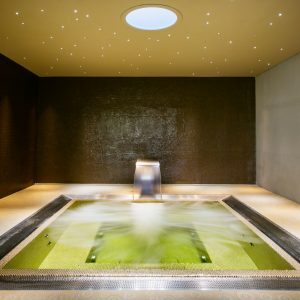 The aim is for you to feel beautifully energised but also thoroughly relaxed. No crazy hard workouts. This is all about self love. Each day Gina will walk you through interesting movement practices such as non traditional yoga, dance and moving meditation. You will also have daily deeeeeeeeep dive self love workshops. Each specially designed with you in mind. 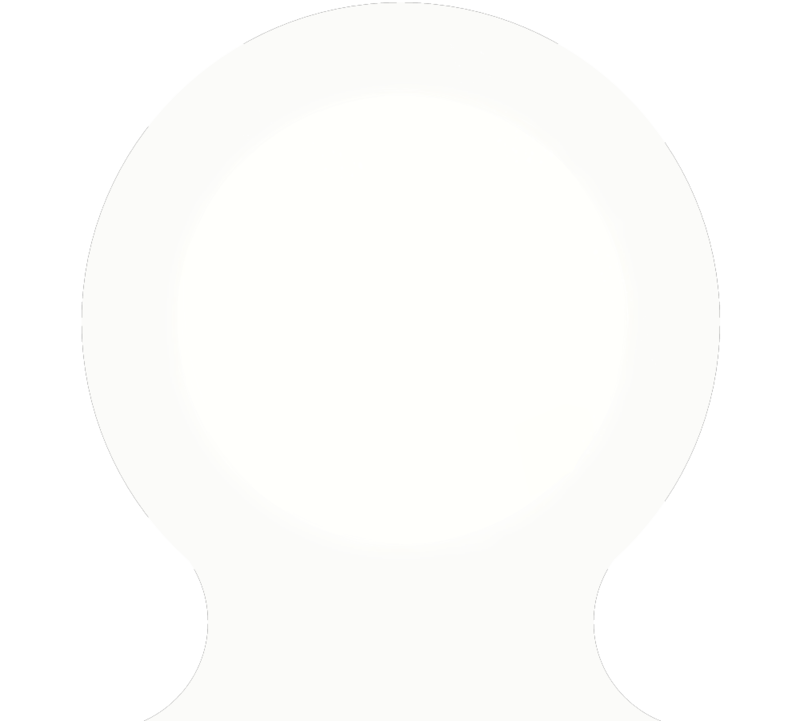 We will cover the main core struggles that women are challenged by in an interesting, supported and fun way. Each day there is plenty of time scheduled for you to ‘do you’ whatever that means for you. 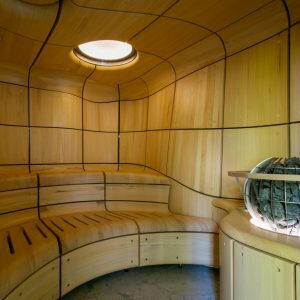 You will have full access to the Wellbeing facilities at Avalon which include 20m indoor Clear Pool, Hydromassage Pool, organically designed Sauna and Steam Rooms, and the 3000-acre nature sanctuary of Broughton Hall Estate. You can have additional 1-1 coaching in this time and all kinds of holistic treatments that you can add on if you wish too. Or you can set yourself down with your journal in the summer sunshine, go for a walk, or hang out in one of the 5 lounges or woodland hammocks. 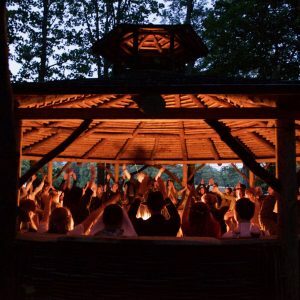 In the evening we will have group dinners, led share sessions and a ceremony! Everybody from Gina's previous retreats loves the share circles, even if at this point it can seem a little daunting. Gina promises you it is so healing and beautiful. This retreat is only for ladies who are ready to make a big change in their life. Its not all relaxing with cucumber water and a fluffy robe, there is some deep inner work that takes place. This is what sets this retreat apart from a traditional yoga retreat.